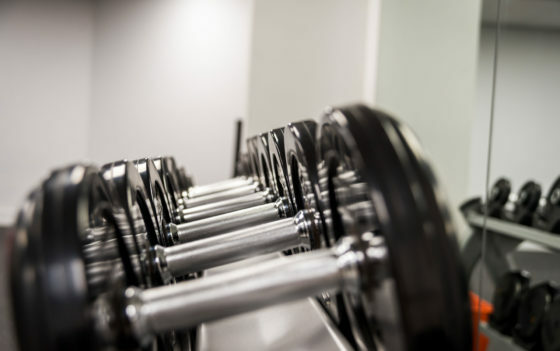 We encourage you to leave your work behind while on vacation, but you don’t have to stray from your workout routine! 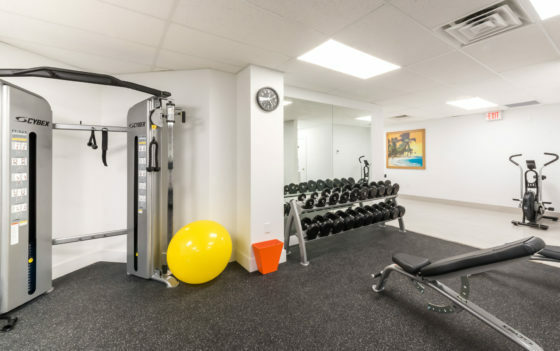 Margaritaville Beach Resort Grand Cayman offers wellness options to fit your mood and schedule, from working out at the Fitness Centre to a complimentary Yoga class on the beach or by the pool. 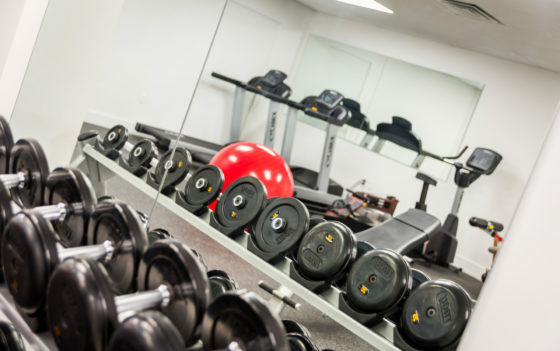 Work off some steam and tighten that bathing suit body with our state-of-the-art equipment. 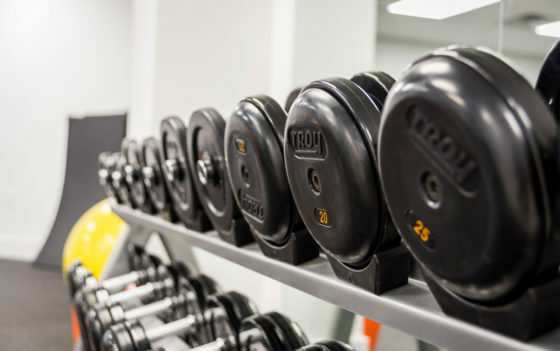 Choose from a collection of cardio machines, free weights and weight machines. We’ve also designed an array of private and group class options offered seven days a week. Please visit our Entertainment Calendar for a list of daily activities HERE. For personal training, we partner with Fernando Ajmad from KMan Training Services. Fernando focuses on improving strength, stamina, mobility, power, endurance and posture while using body weight exercises. In addition, Fernando offers nutritional advice, weight lifting and running technique improvements. 48-hour booking notice required. Please email Concierge@mrgc.ky to for reservations and pricing.